There is one main reason most people choose to purchase a Honda. They get good gas mileage and are on the cutting edge of all of the newest technology in the auto market. It is the legendarily long-running Honda engine that keeps their cars selling well year after year. For Honda owners, a trip to the repair shop is a rare one. 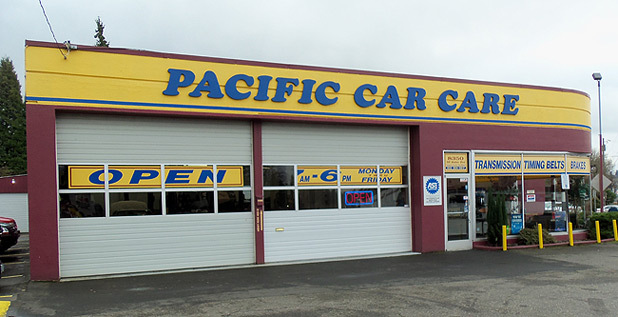 Pacific Car Care is an excellent choice for repair and maintenance at a great price when you need it. While the Honda line is wide ranging in its number of models, our mechanics have seen them all. If you drive an Odyssey, Pilot, Accord, Civic, CRV or any other Honda model, we will be able to get you taken care of and back out on the road. Pacific Car Care will not only do the job quick, but do it right the first time. The mechanics on our staff are friendly and customer service oriented, in addition to being talented at their craft. You will always feel welcomed in our shop, and we are looking forward to showing you that our great reputation is well-earned. 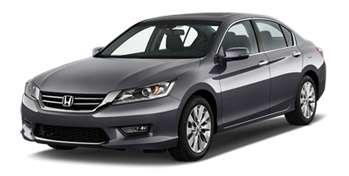 At Pacific Car Care, we care about our customers and their Honda car repair service. 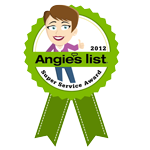 We appreciate their support and acknowledge it through our commitment to provide good service. 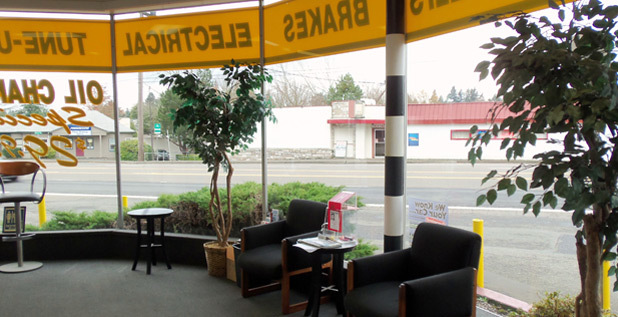 We have been continuing to provide Honda owners quality maintenance and repairs in Portland for several years.